How time flies, it's Thursday already! Time for this weeks Just Inklined card ! a perfect image for a male or perhaps just a beach lover. I used a Kraft base with a strip of corrugated card in the same colour. Some gauze, raffia, fish charms, an anchor charm & a little shell. marker. I have only one, in Vintage Linen, but it worked perfectly for the sand! The sky was Tumbled Glass Distress Ink. I popped up the image on some foam tape. The usual side view to finish! Hope you like it! Thanks for hopping by! Such a beachy card, I love the gauzy stuff you put on there. Great card Dawn! Lovely card Dawn, great use of embellishment creating a great scene. Thanks for joining us for our Day at the Beach challenge #6. This is so perfect for our BY THE SEA/SUMMER theme. Thanks for sharing your talent with us and good luck. WOW! Fabulous beach scene Dawn. I'm not good at using kraft paper for some reason but you've inspired me with this creation! Well done! Thanks so much for playing in our ‘DAY AT THE BEACH’ challenge at Dies R Us! Please come back again soon! This is fabulous, love the charms and the gorgeous topper. fab details and a great card Dawn. A fabulous beach themed card Dawn, I love you image and the Kraft card base and corrugated card complement it perfectly. 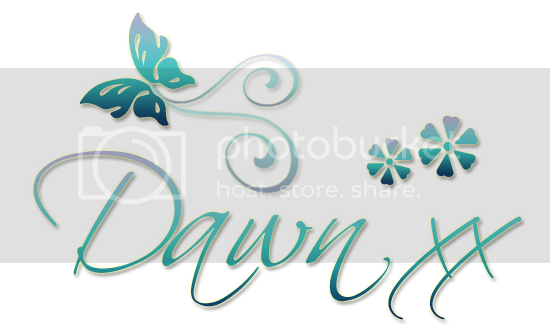 Dawn, just love your card! Great coloring and nice use of embellishments. Thank you for participating in the Dies R Us "Day at the Beach" challenge. Very fun. So many cute elements. Thanks for joining our Sea/Beach challenge at Creative Card Crew. WOW! Love your card! Not only a fabulous beach scene, but you incorporated some really great embellishments into it too! That gauze & charm look so cute with the corrugated paper! Thanks for joining us at Dies R Us for the vacation challenge! Magnificent, Dawn! Love the texture from the gauze and the corrugated CS. Lovely coloring on the image and the anchor charm is perfect. Seaside cards are some of my favorites. Love this Dawn. All the elements work so well together.